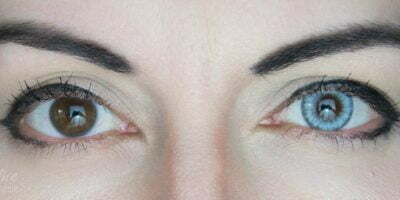 The vividness just got a new definition with Sweety Anime pink lenses. 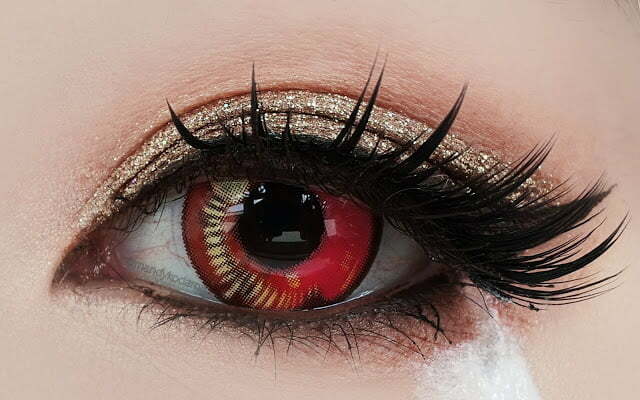 These lenses carry strong pigments with an enchanting pattern that will blow you away. 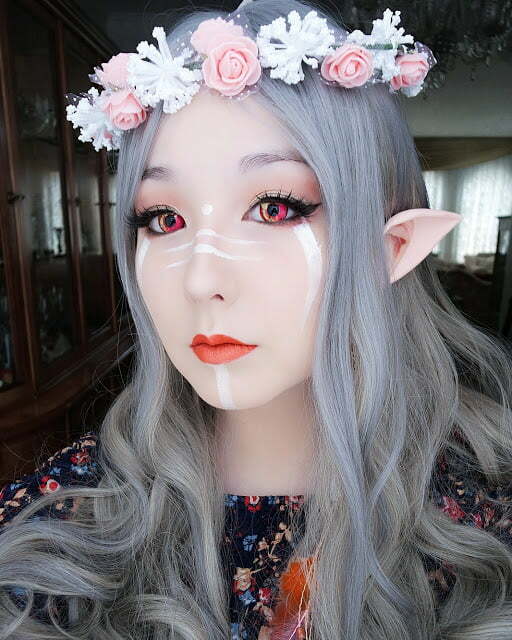 Sweety Anime pink contacts feature an ingenious design where the charismatic hues of the color wheel seem to make an eye catching impression. The gold accents further take the series by storm. 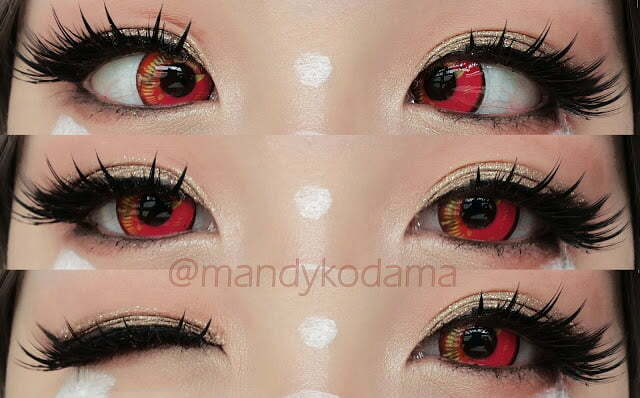 Sweety Anime pink contact lenses have been the hot selling design of the last quarter. 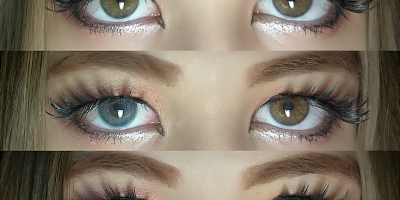 Super comfortable and long lasting, these lenses are must-have for everyone who enjoys being kawayii or anime transformations.